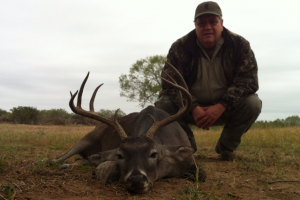 Tatonka Creek Ranch is located in the heart of the legendary brush country of South Texas. 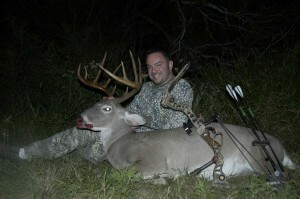 We are in “Muy Grande” country so you just never know what is gonna walk out of those woods! 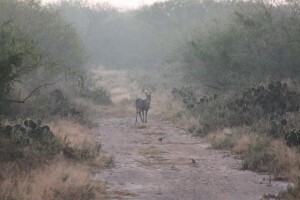 Our deer herd is WILD and BORN on the ranch. 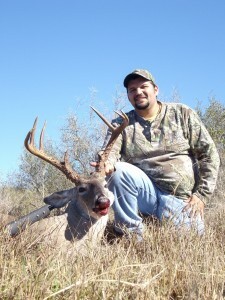 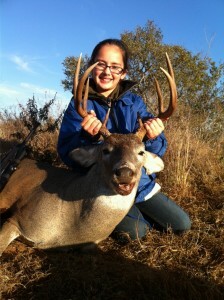 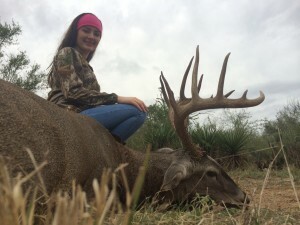 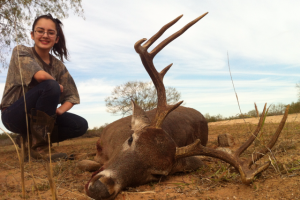 No pen raised deer or introduced foreign genetics or test tube freaks, nothing but pure 100% South Texas blood. 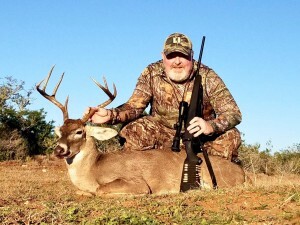 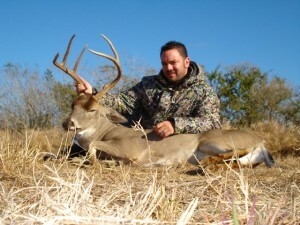 Bucks are very elusive so if you’re looking for a fun and challenging hunt, this is your hunt! 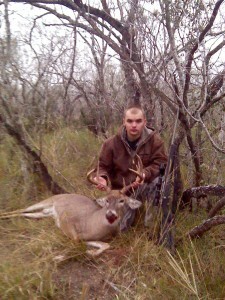 Our preferred method of hunting is blind/corning the senderos. 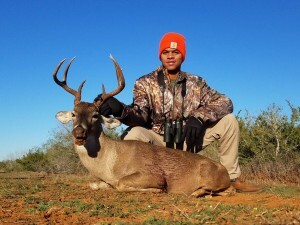 Guides will take hunters to the blinds early in the morning and usually pick up is around 11 am. 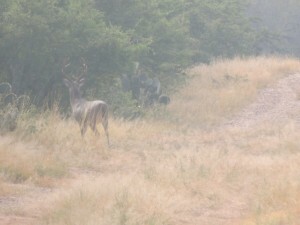 Evening hunt usually starts around 3 pm and ends at dusk.